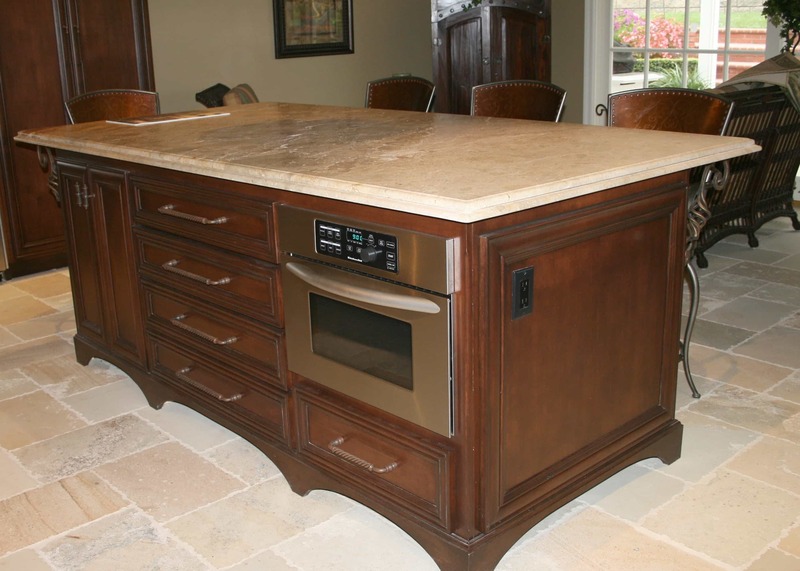 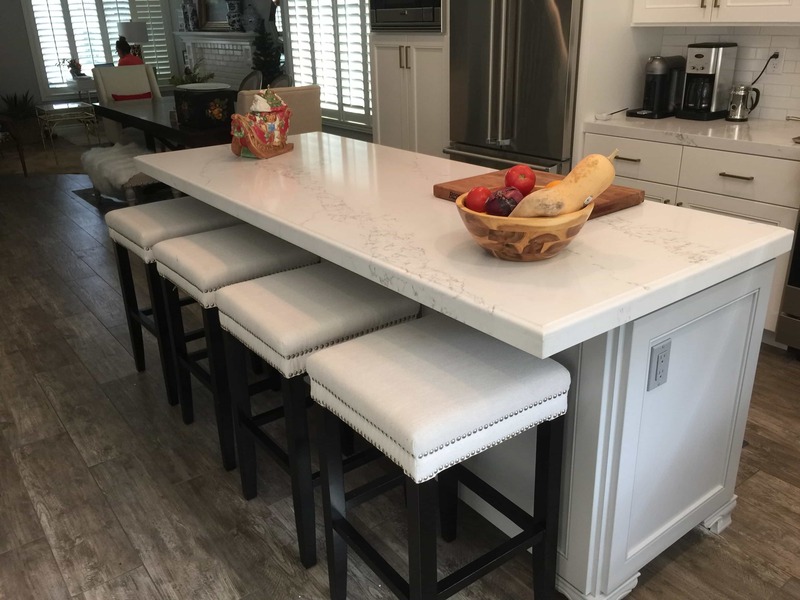 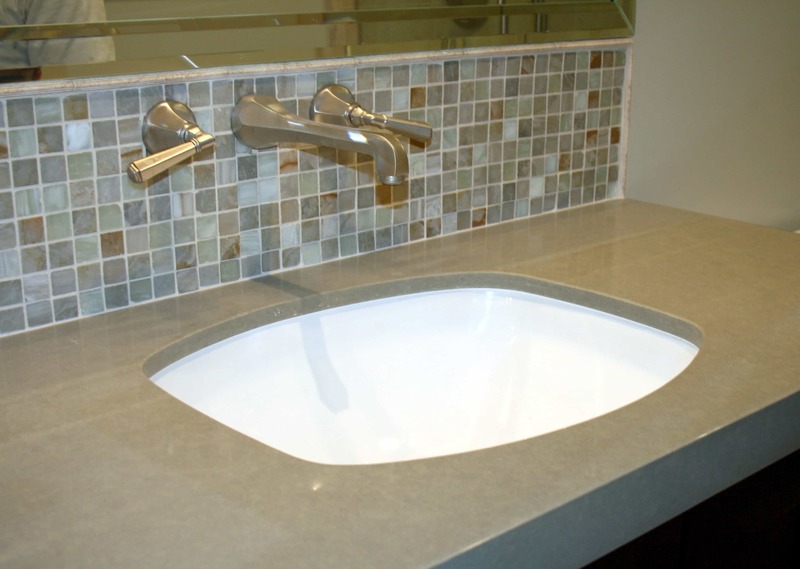 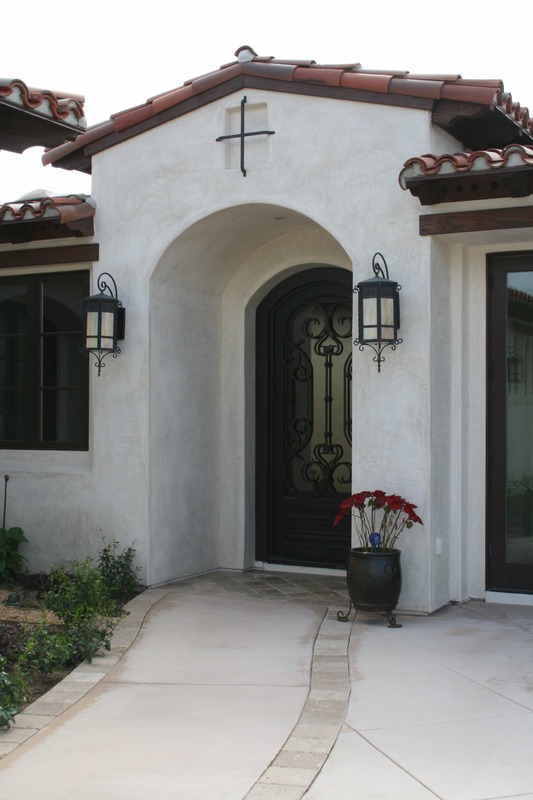 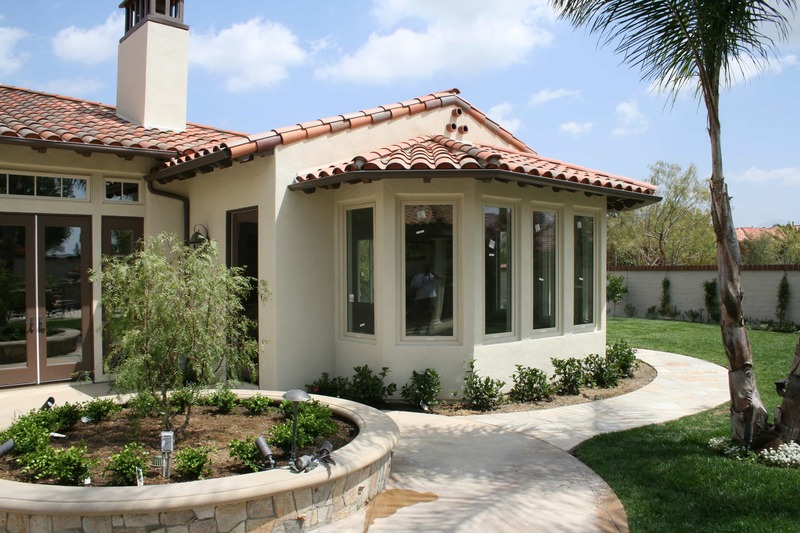 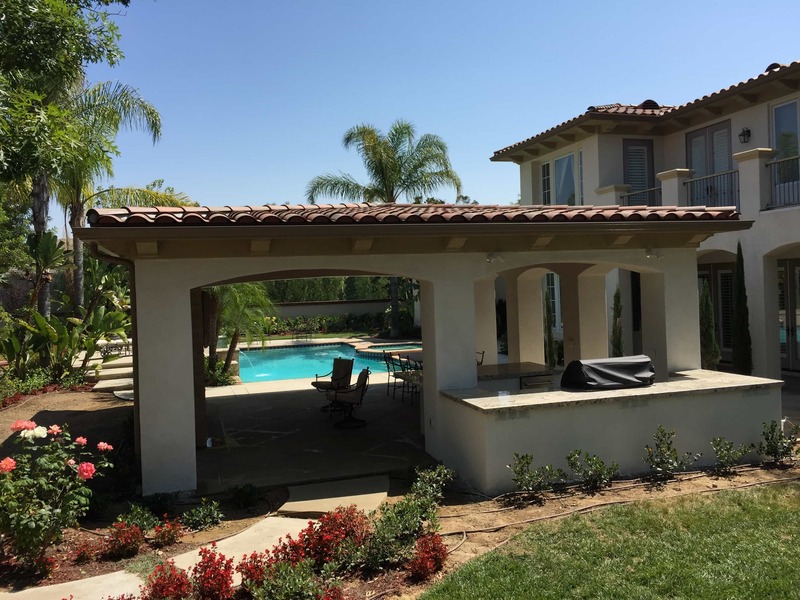 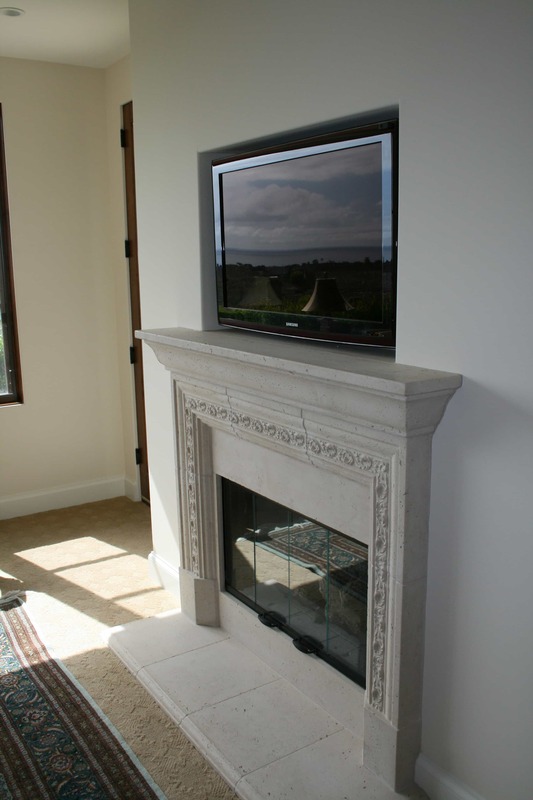 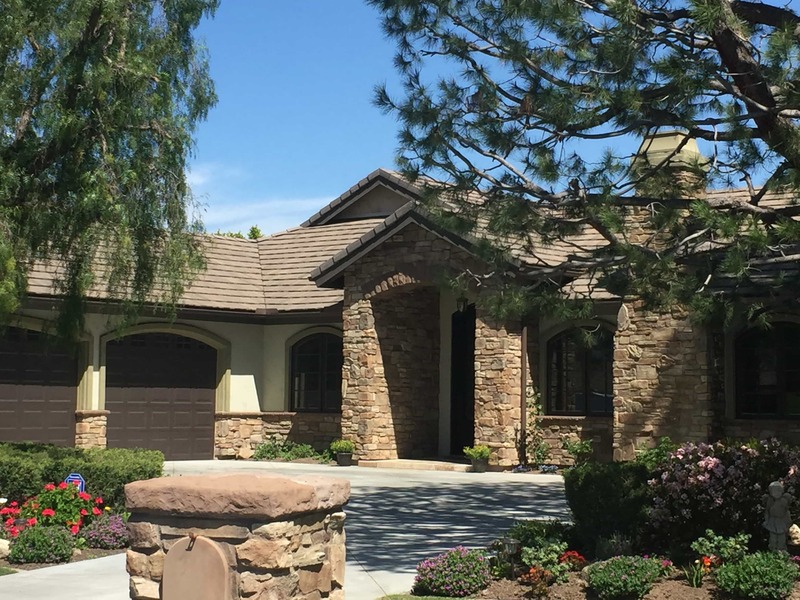 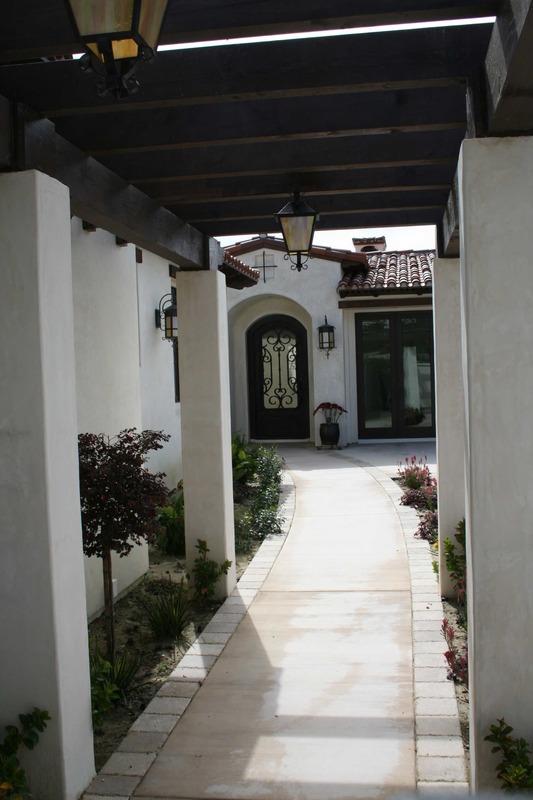 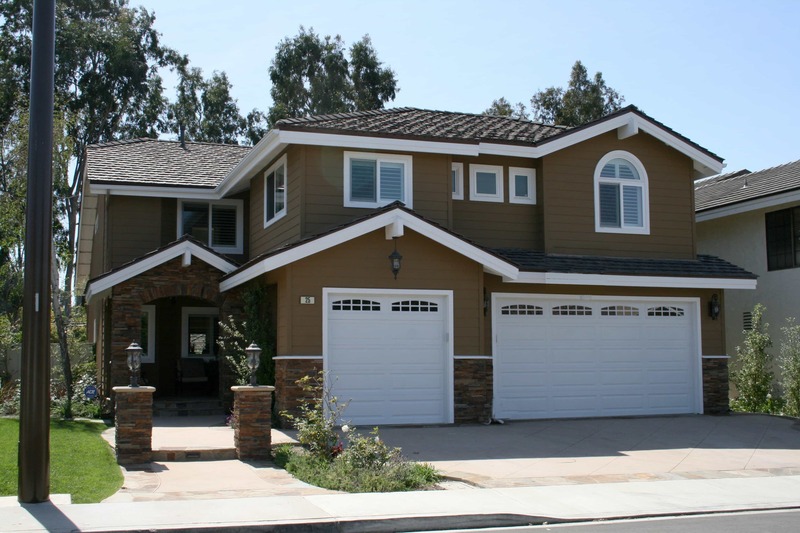 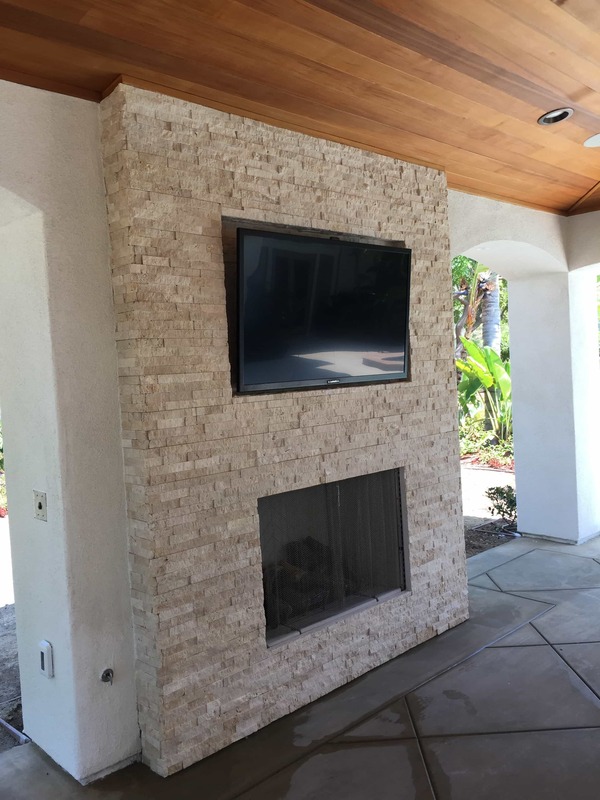 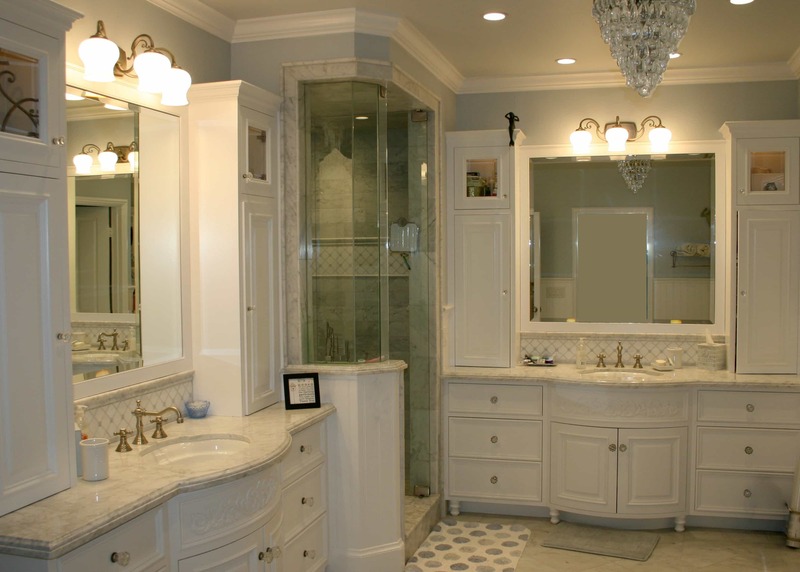 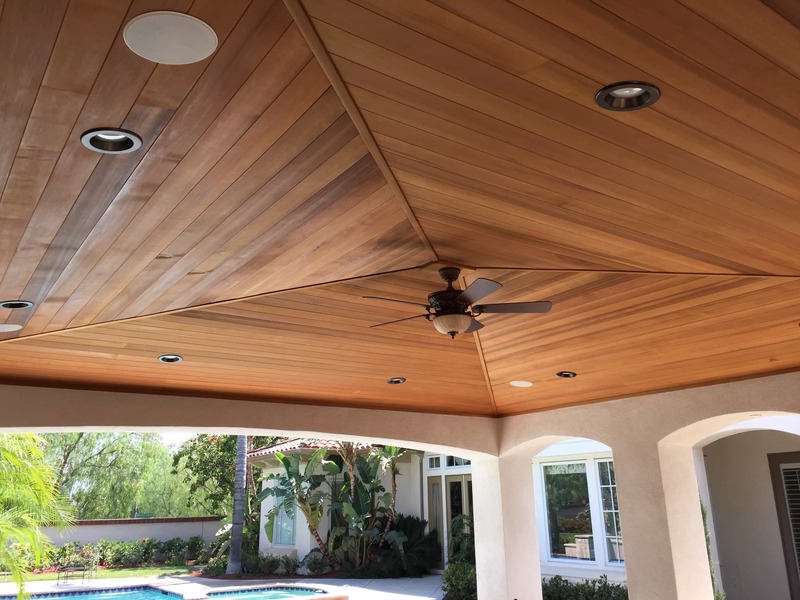 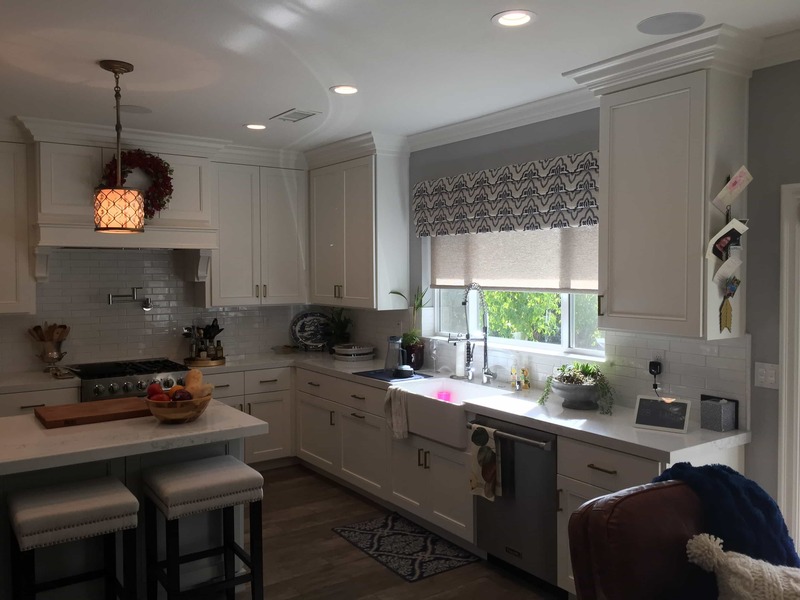 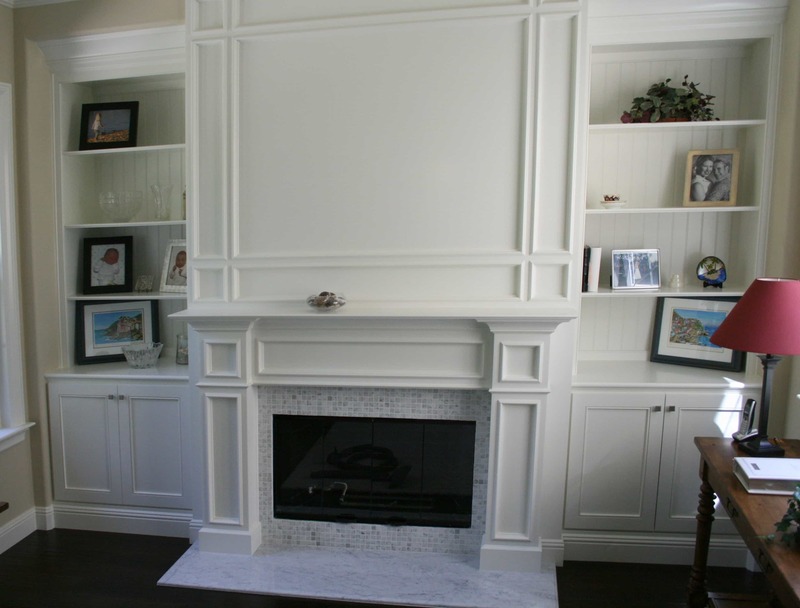 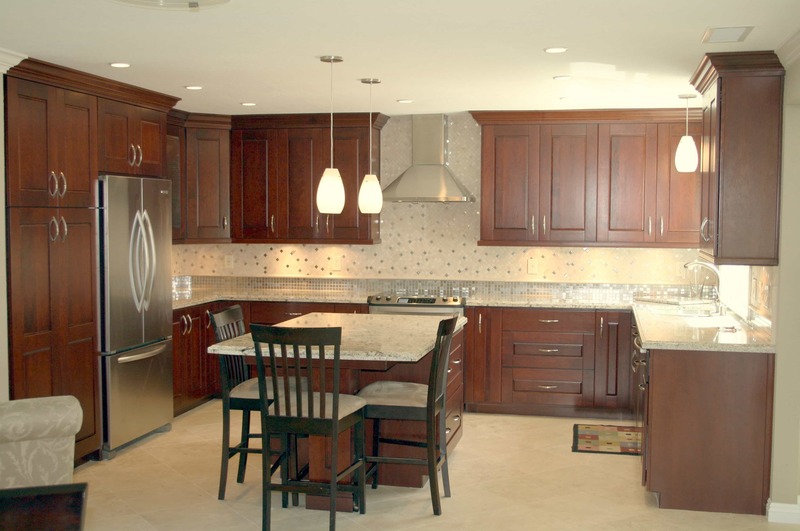 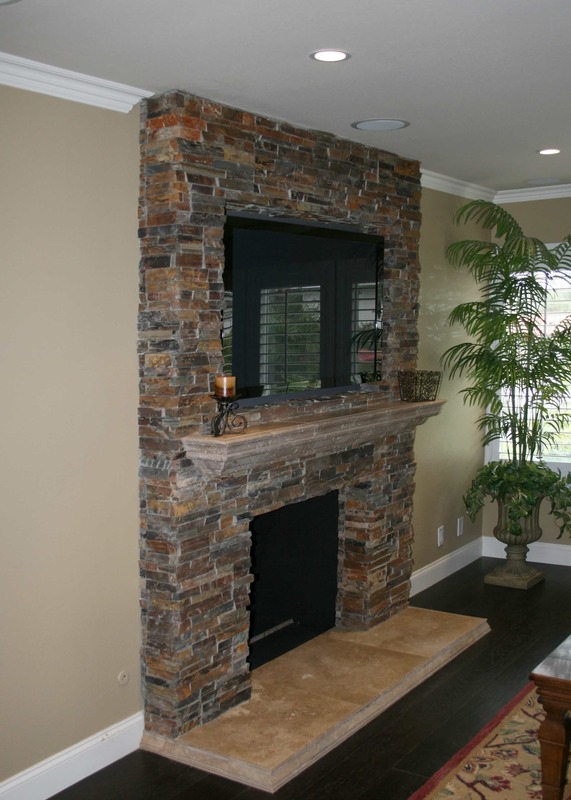 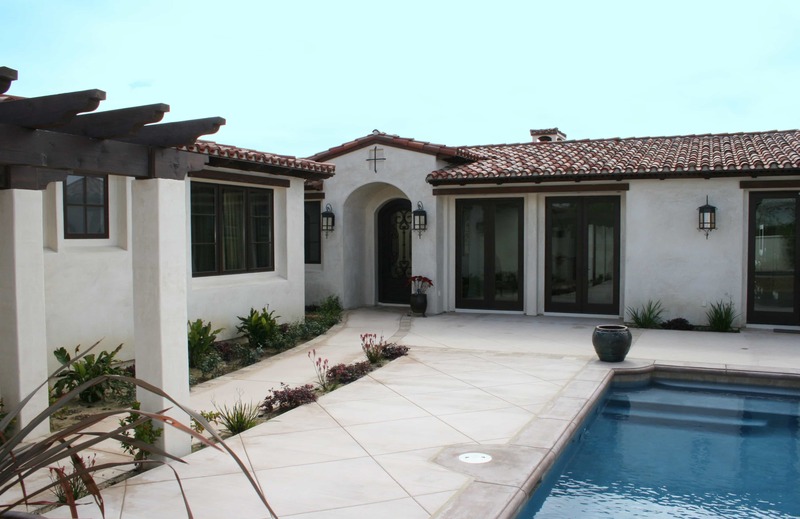 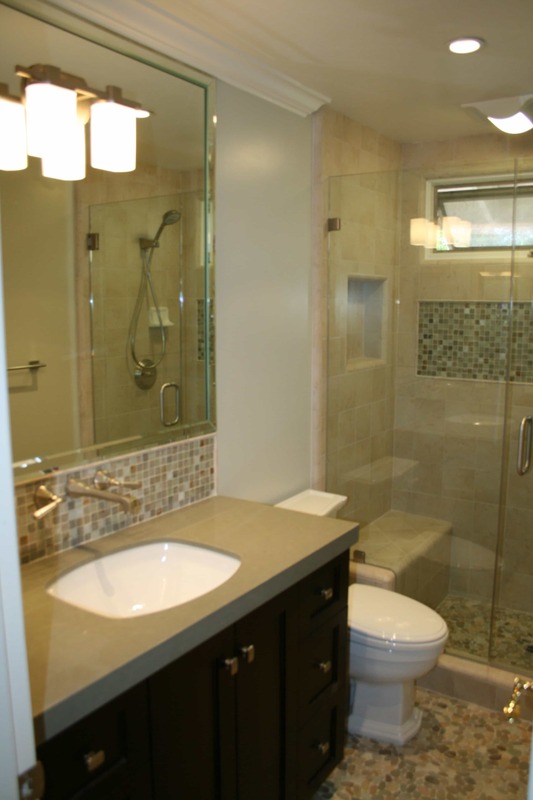 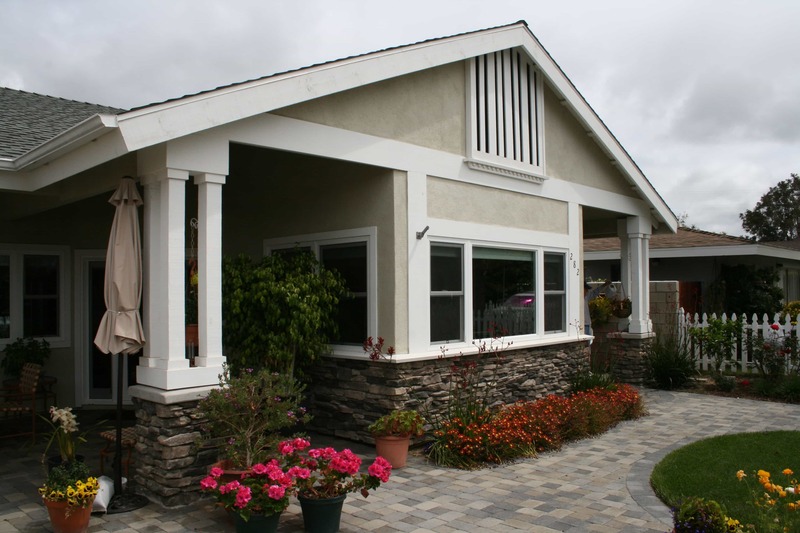 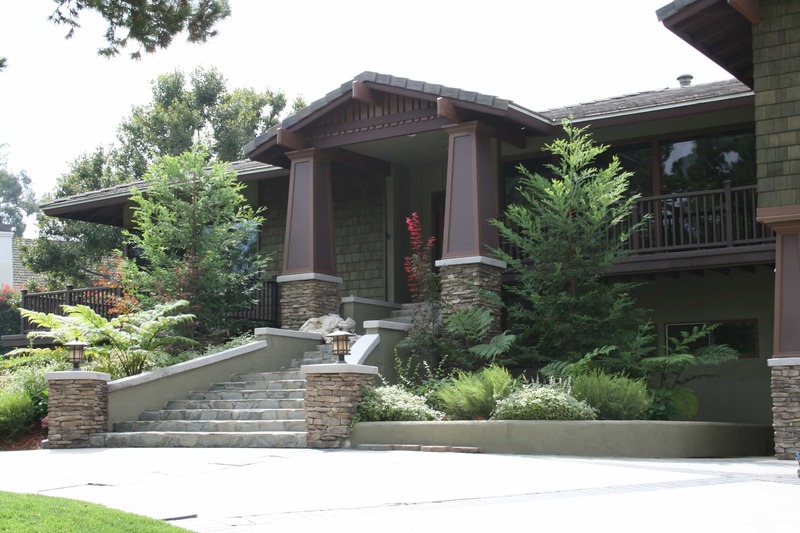 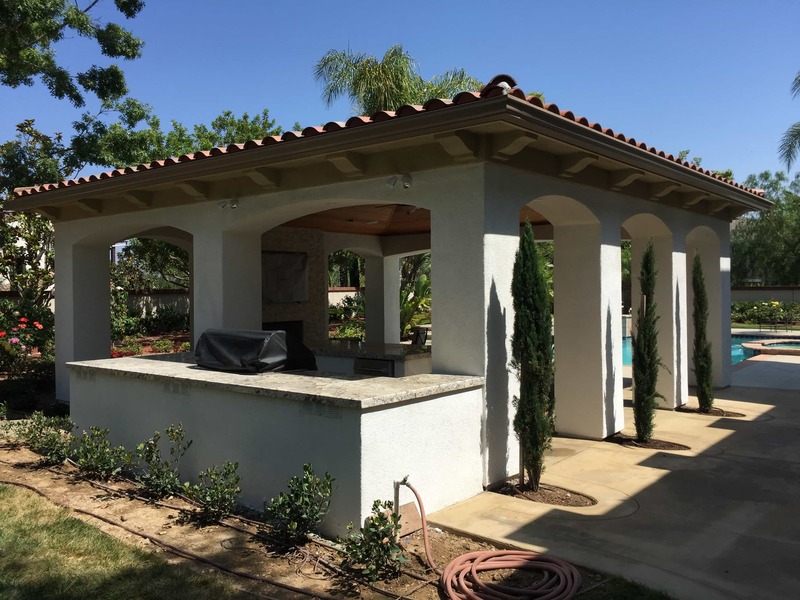 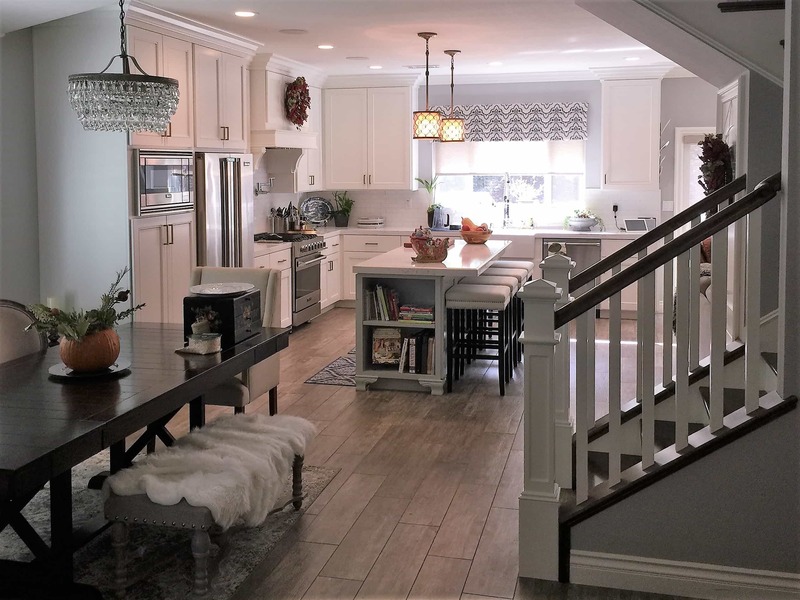 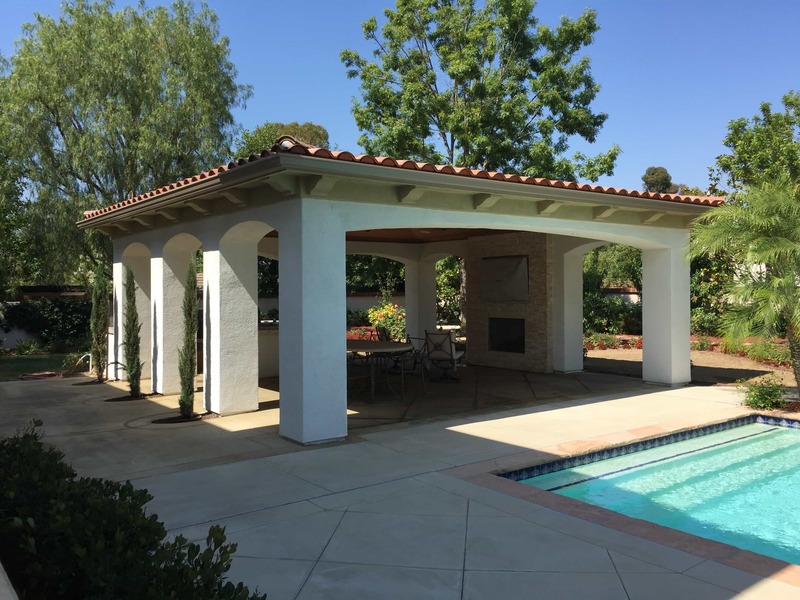 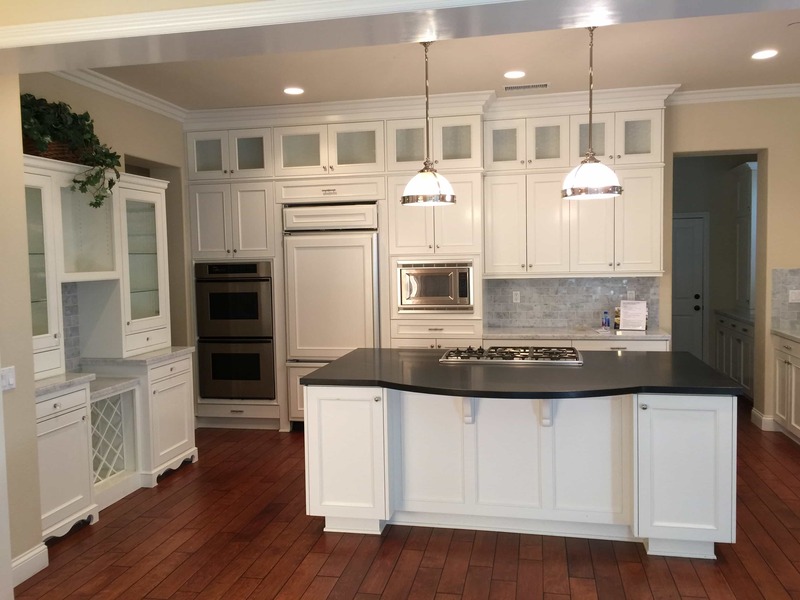 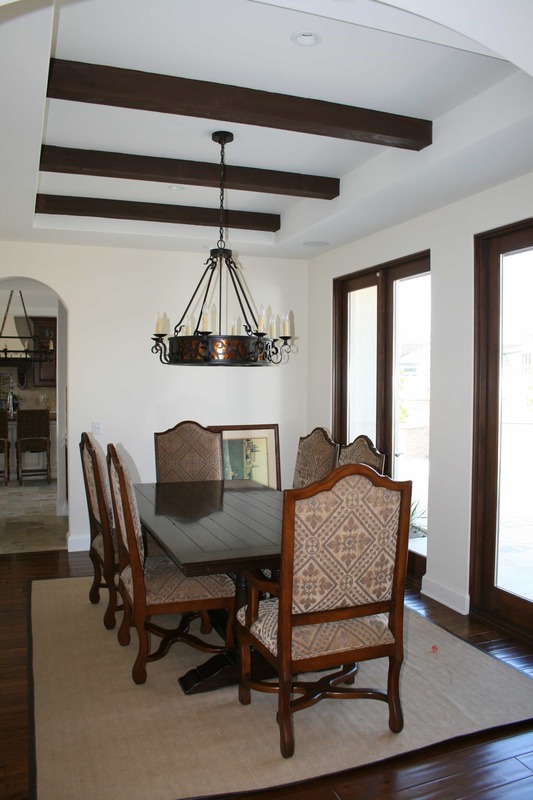 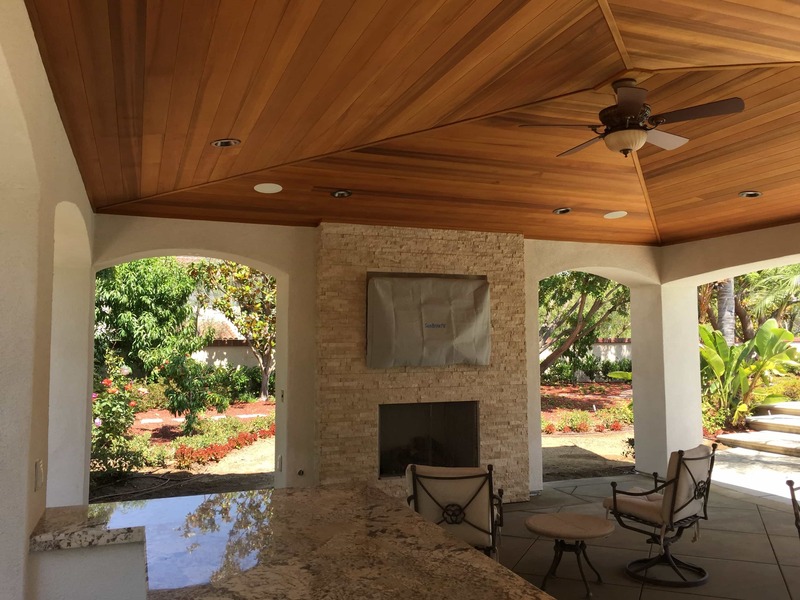 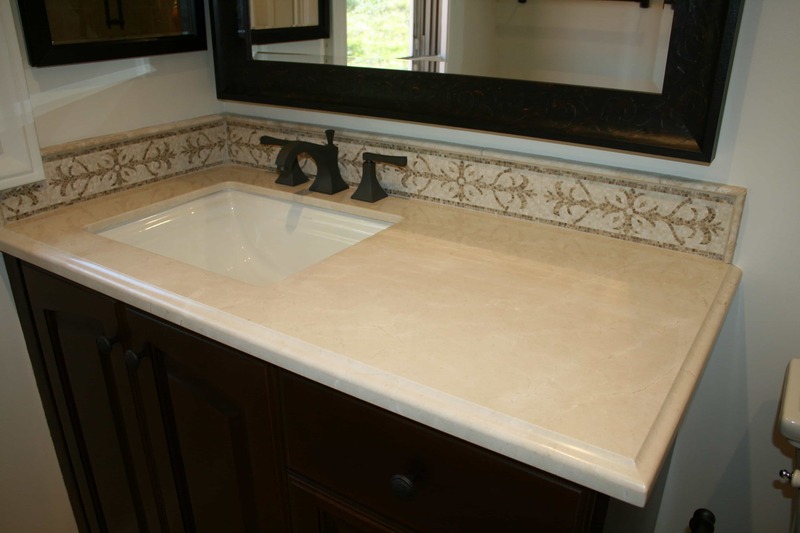 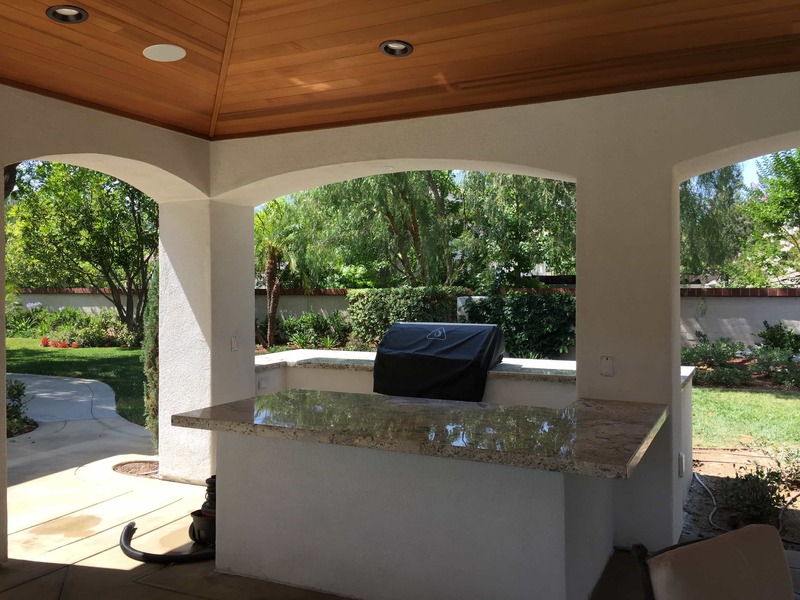 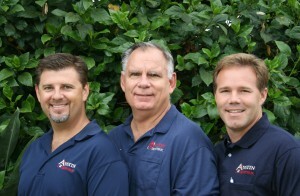 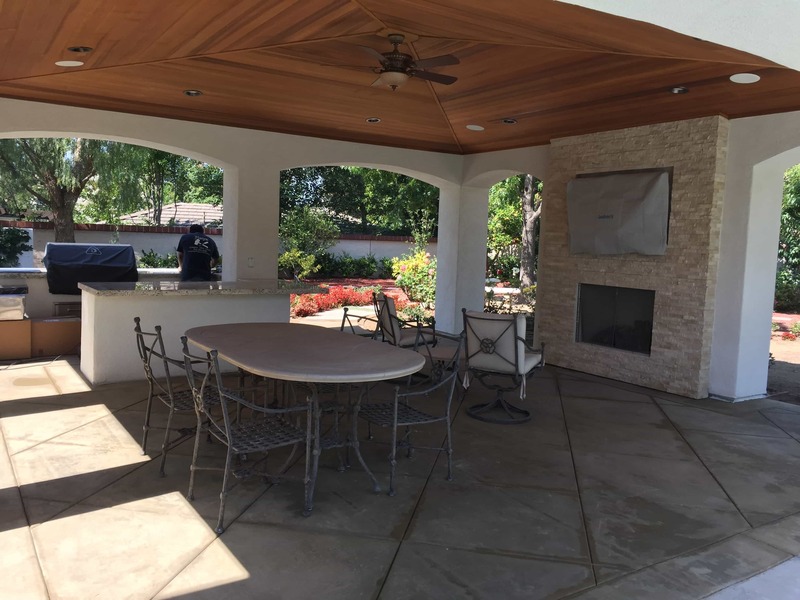 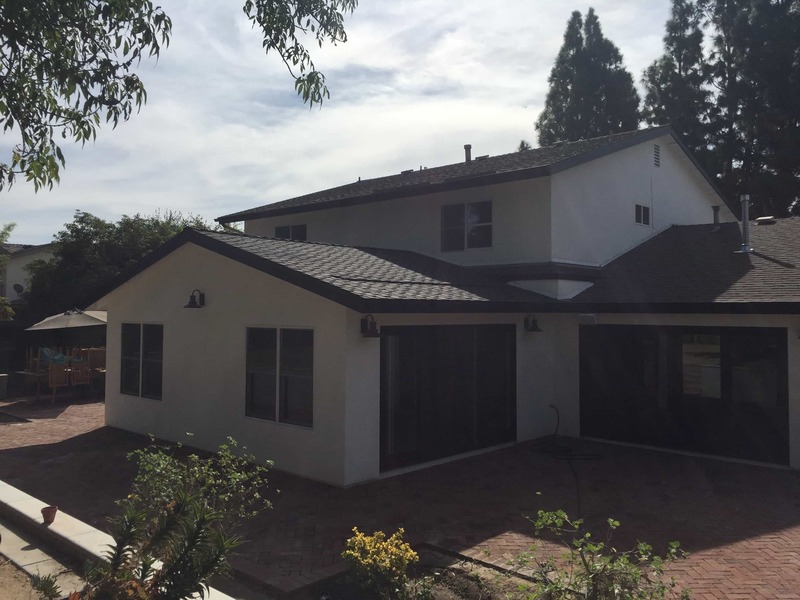 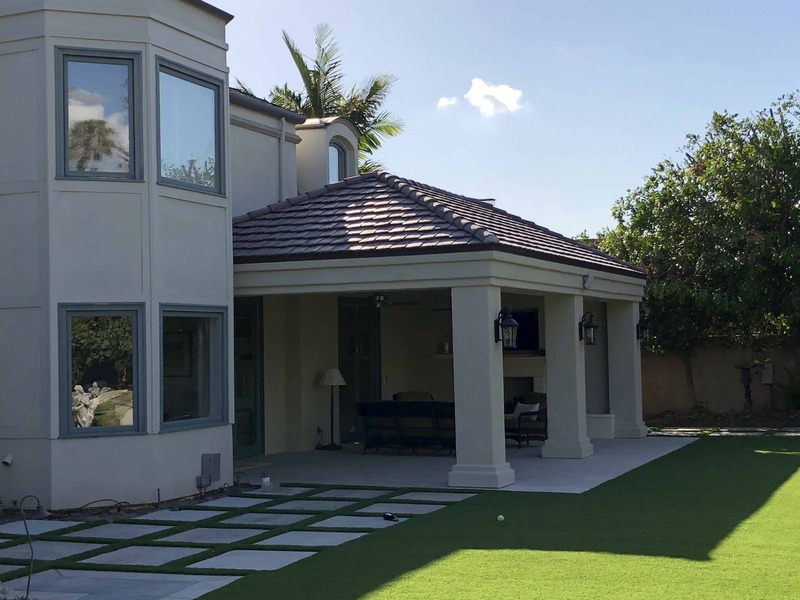 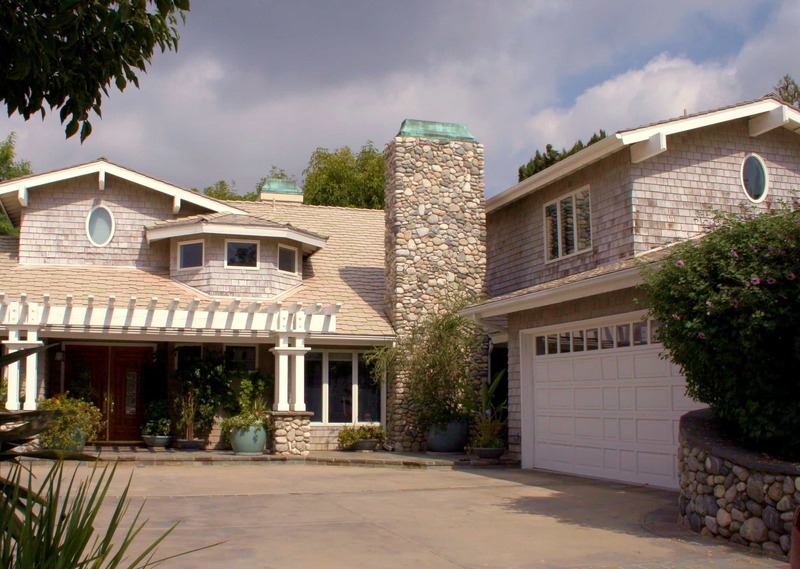 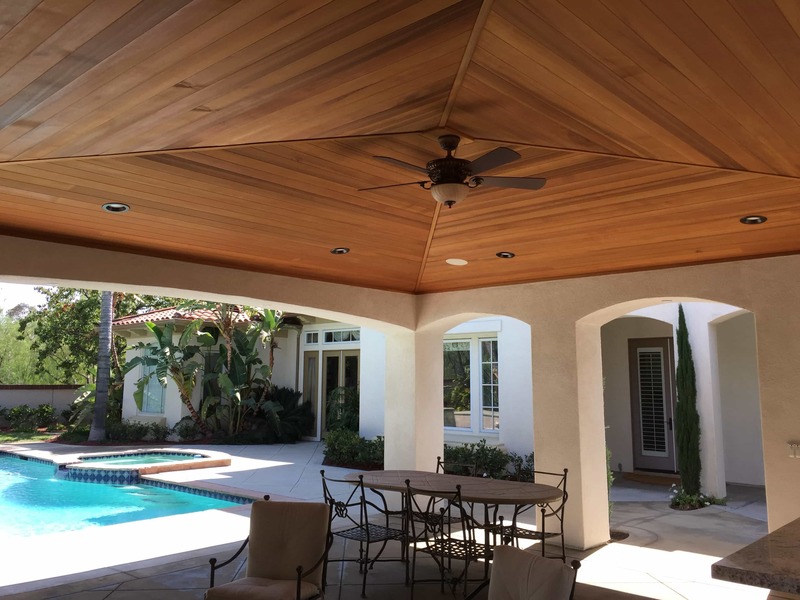 For almost forty years Austin Construction has been building and remodeling homes in the Orange County area. 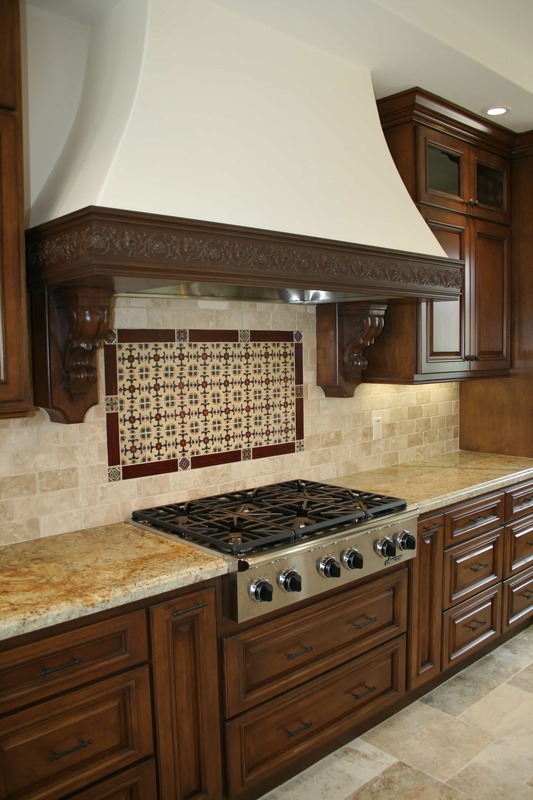 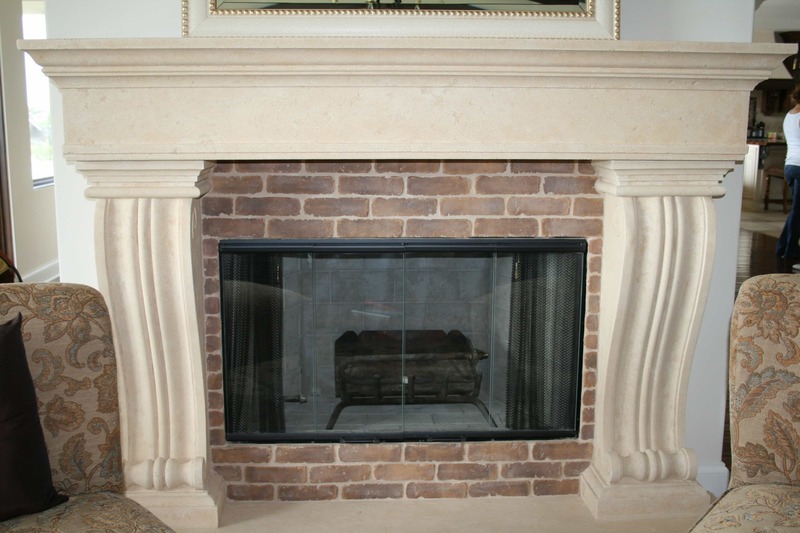 We are a small family owned company and pride ourselves on treating every project as if it were our own home. 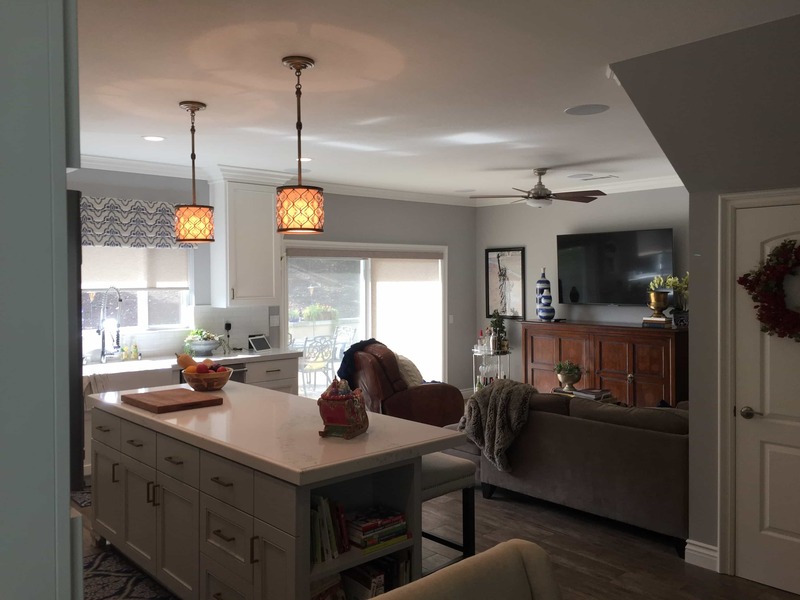 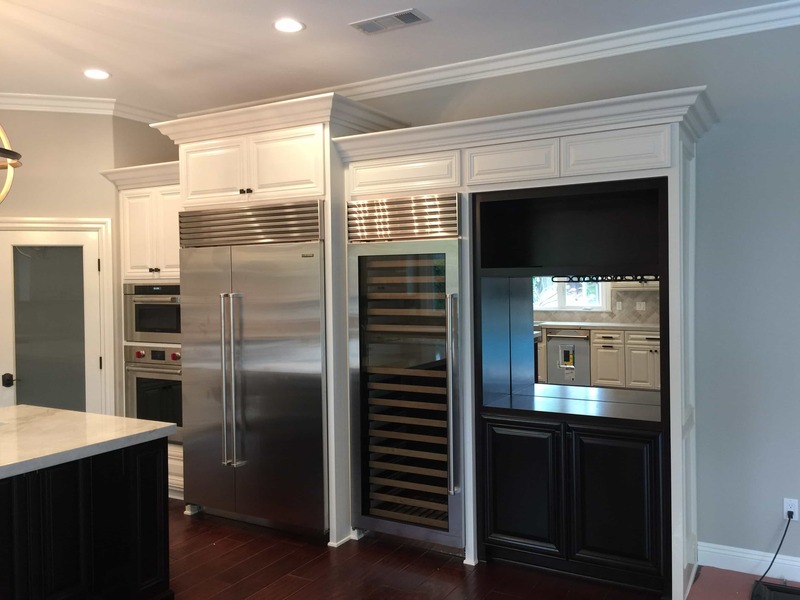 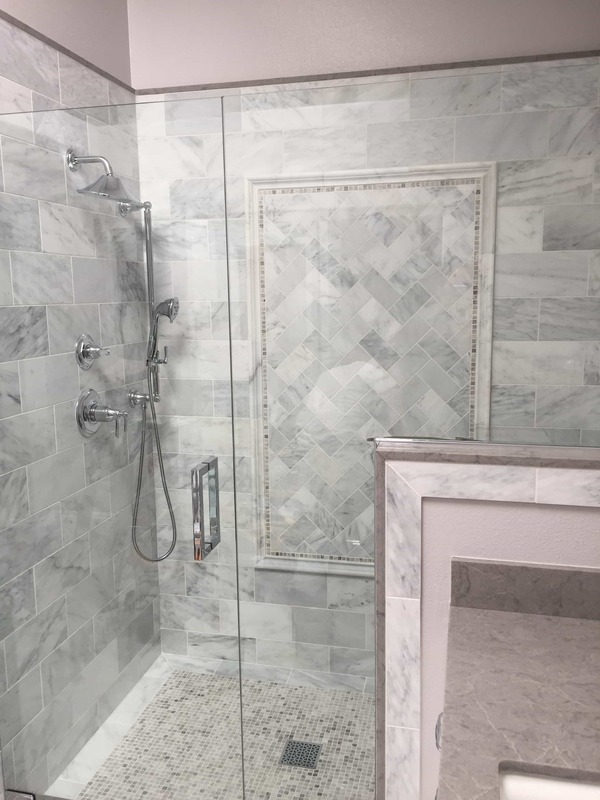 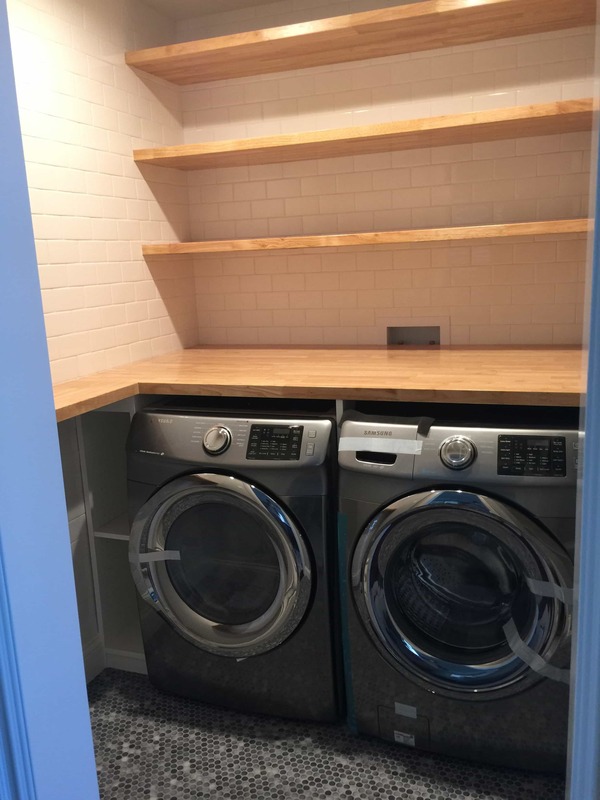 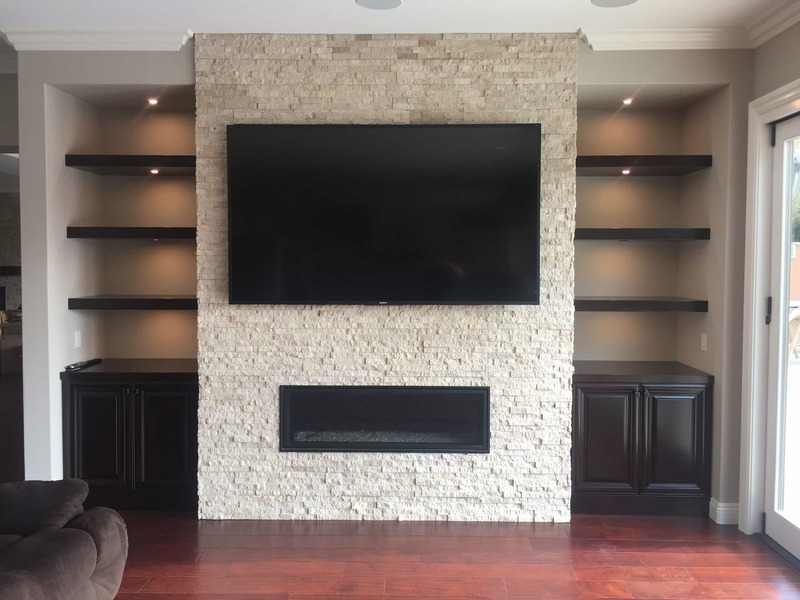 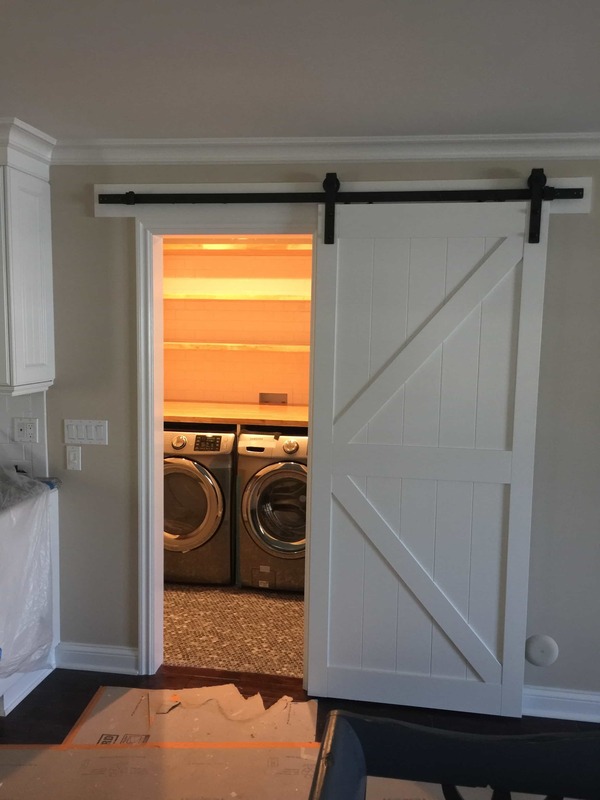 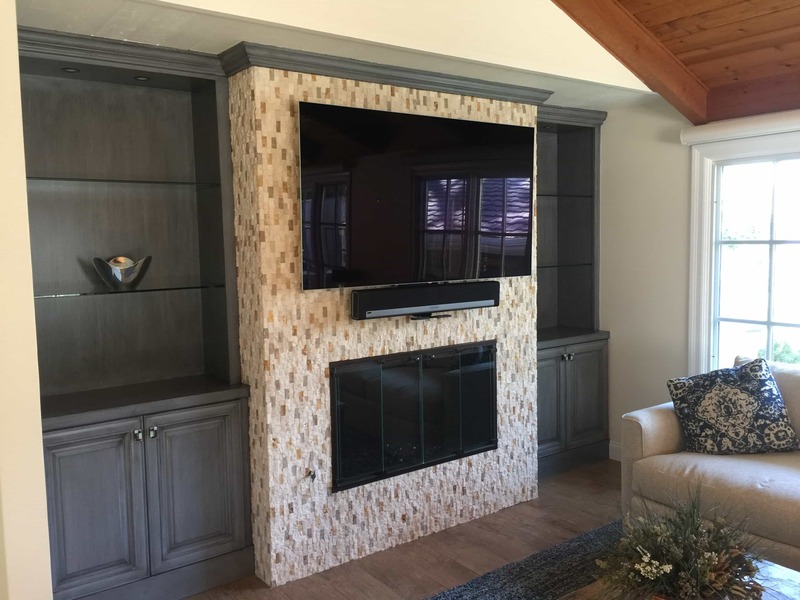 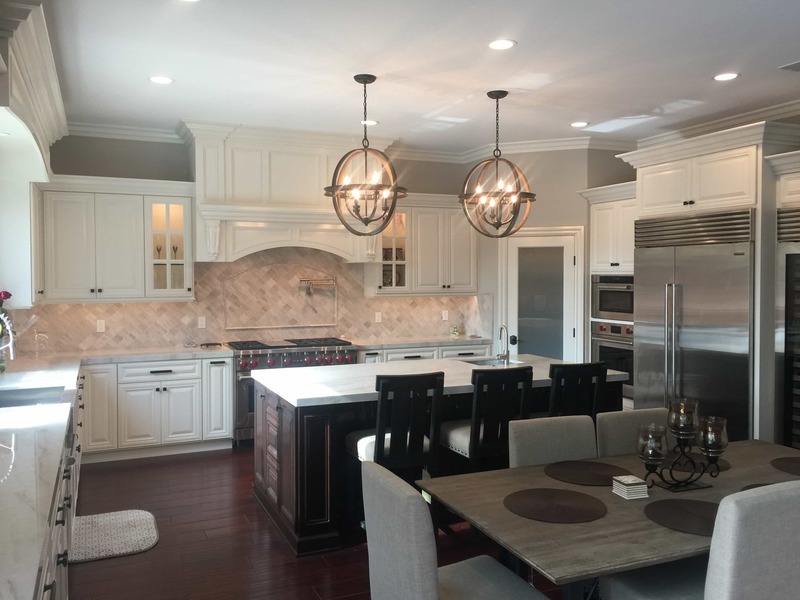 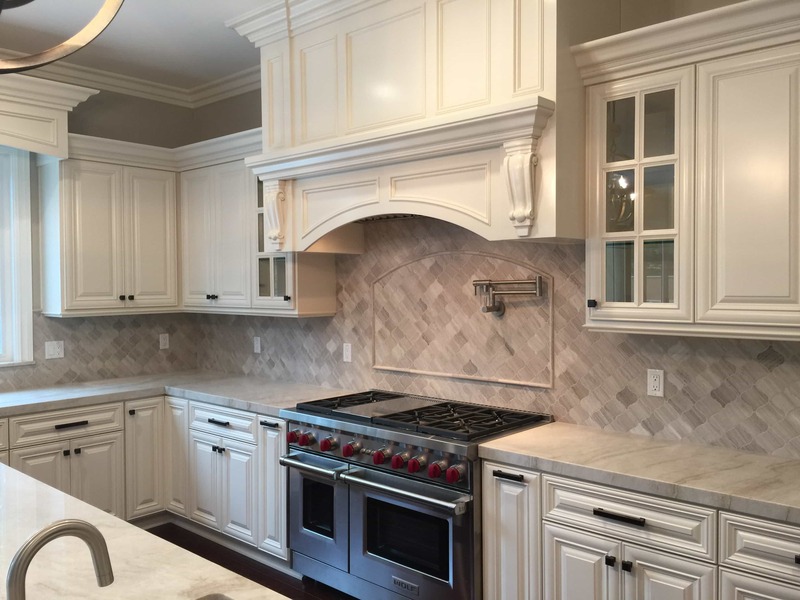 Whether it be a room addition, kitchen, or new home we have the expertise to get the job done with the efficiency and professionalism you deserve. 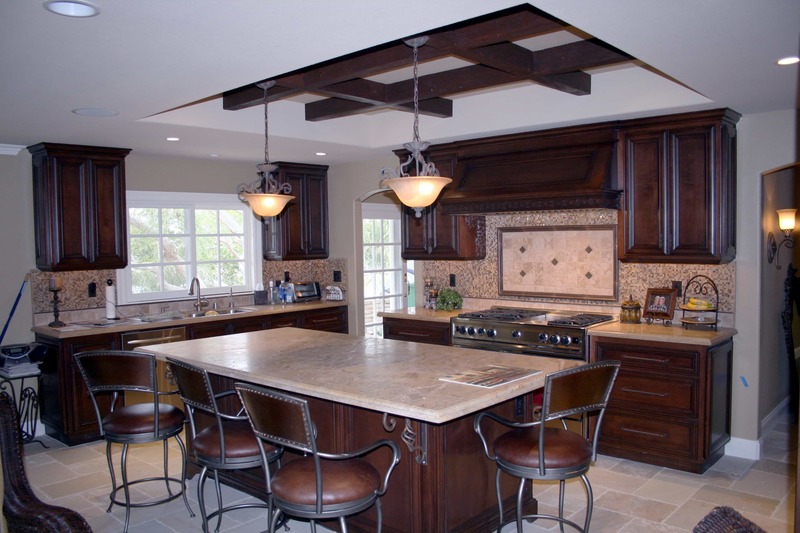 Being in the class of builders known as “design builders,” we have the ability to bring a project from conception to completion. 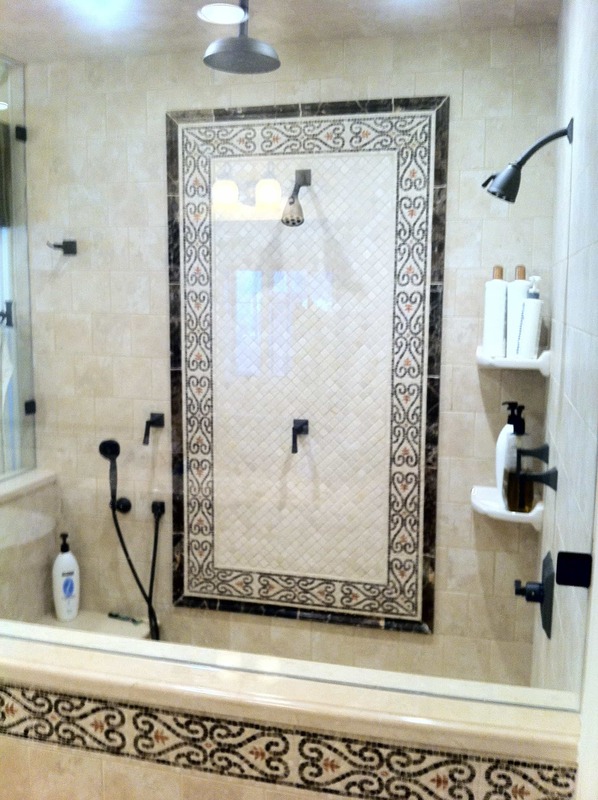 Tim Austin, the founder of our company, has been designing houses and room additions for most of our company’s history. 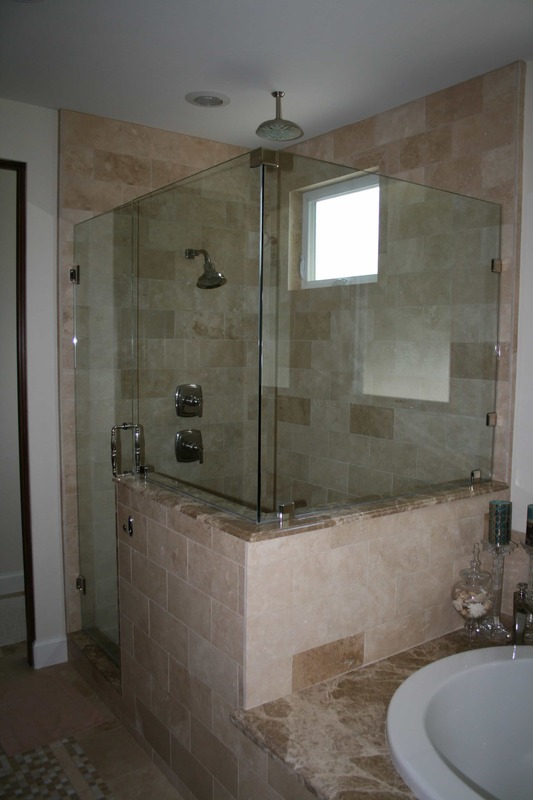 It is through this experience that we are able to expedite many projects for our customers. 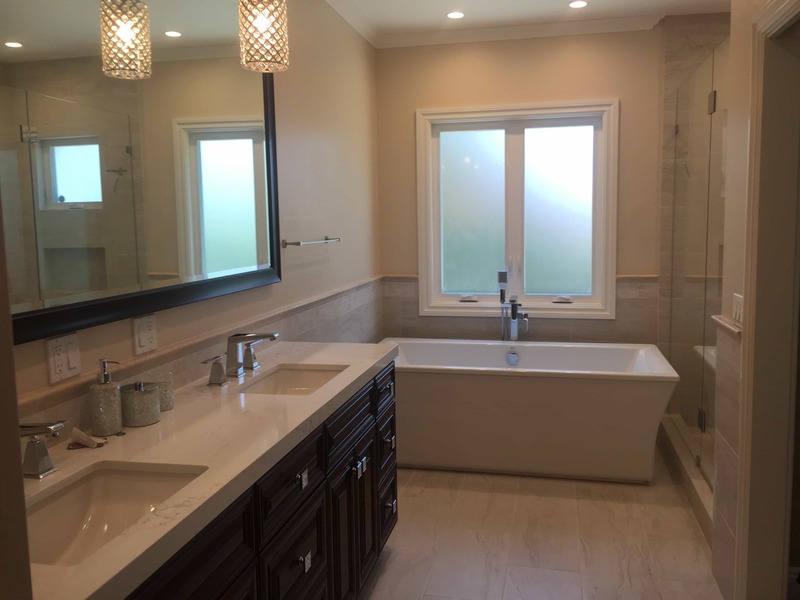 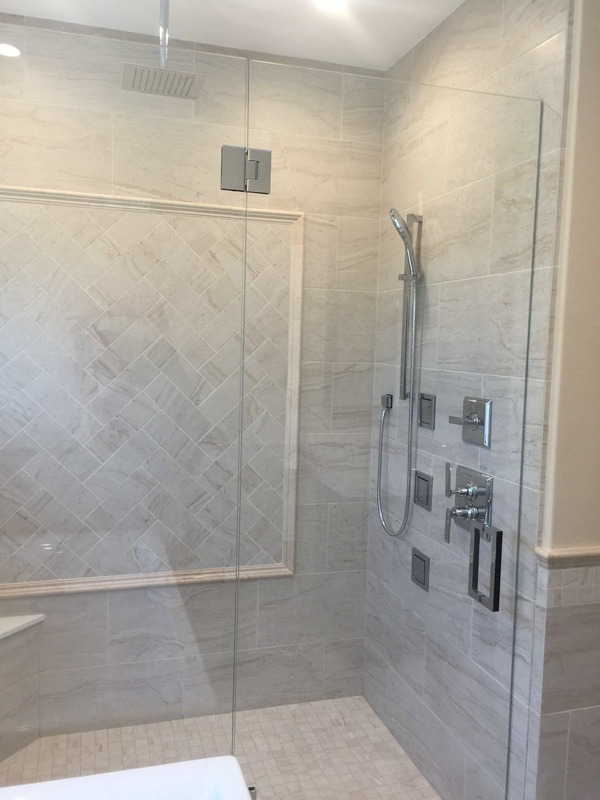 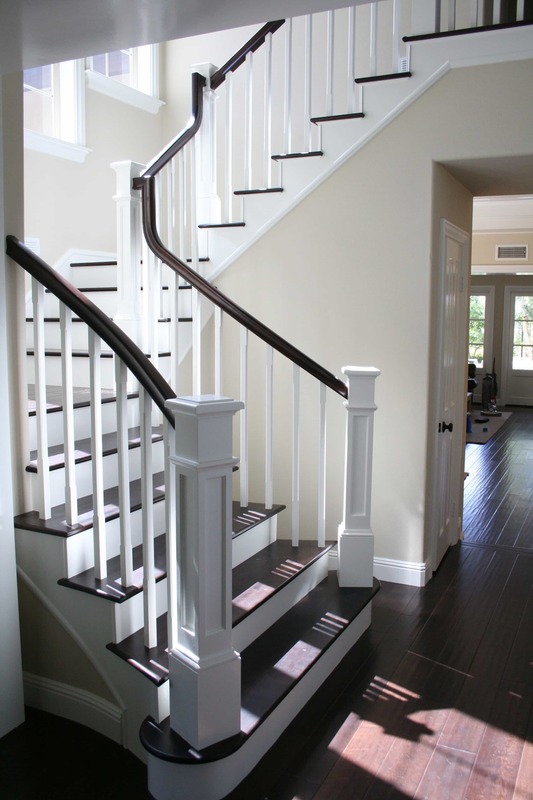 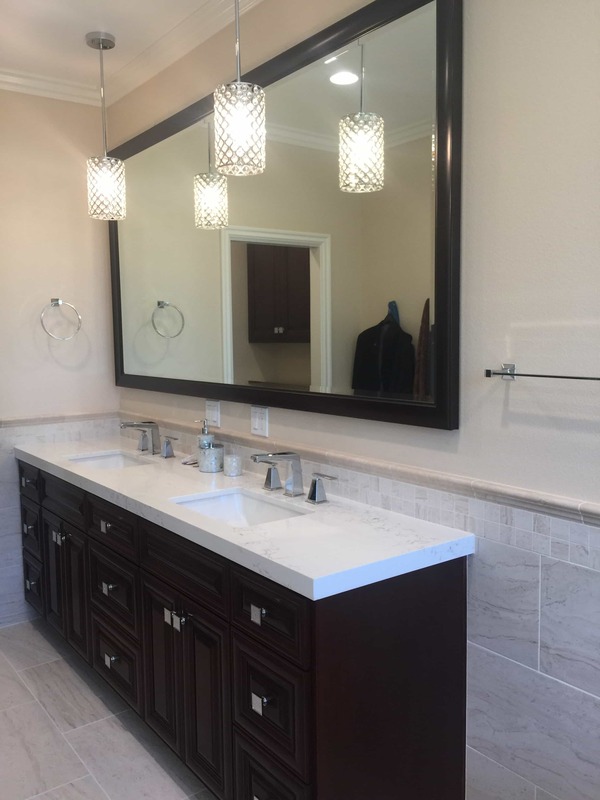 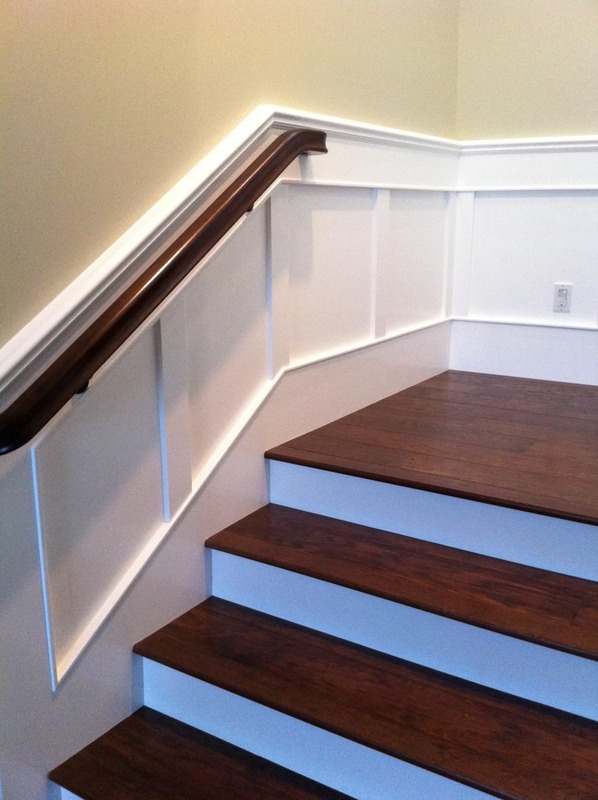 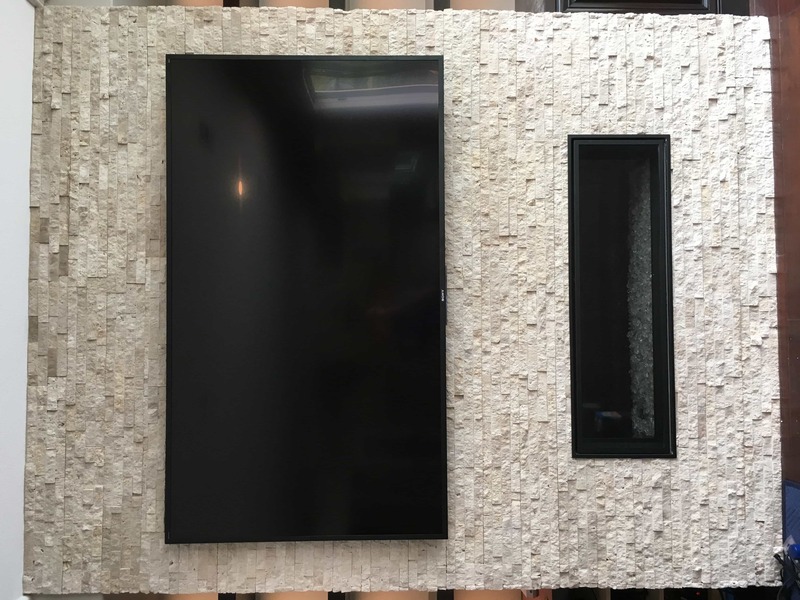 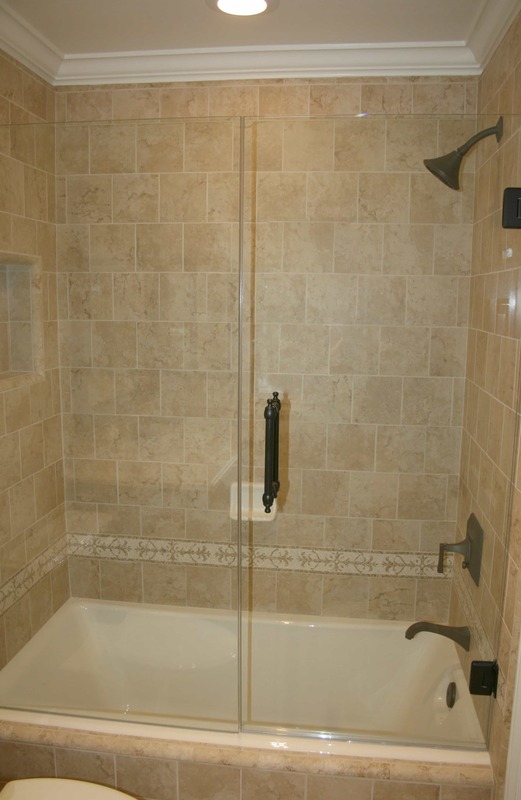 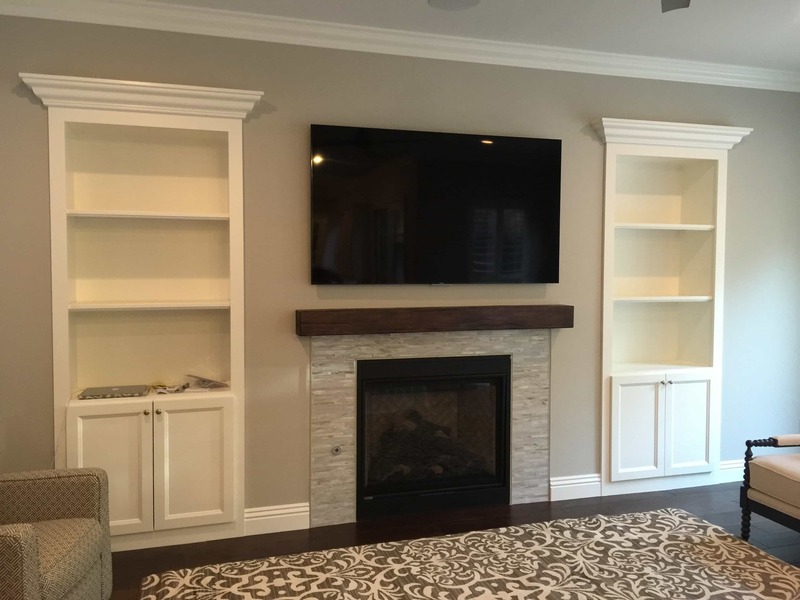 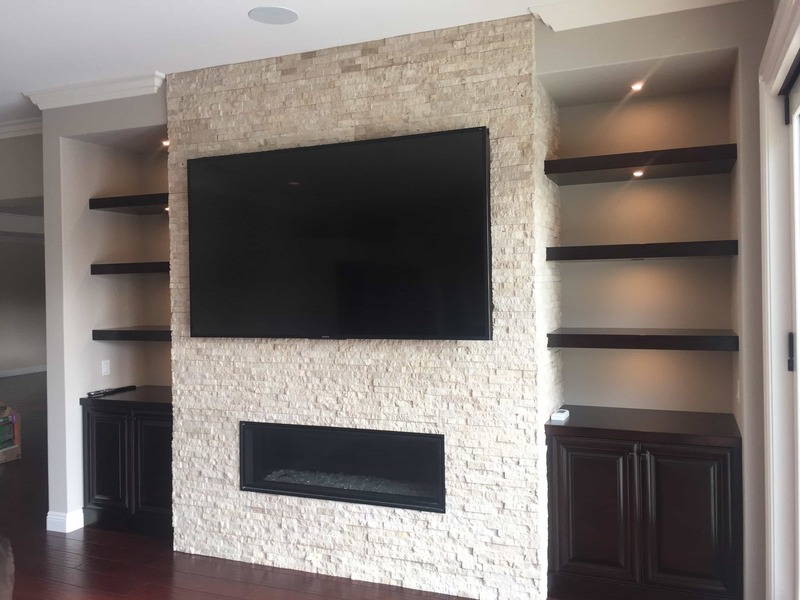 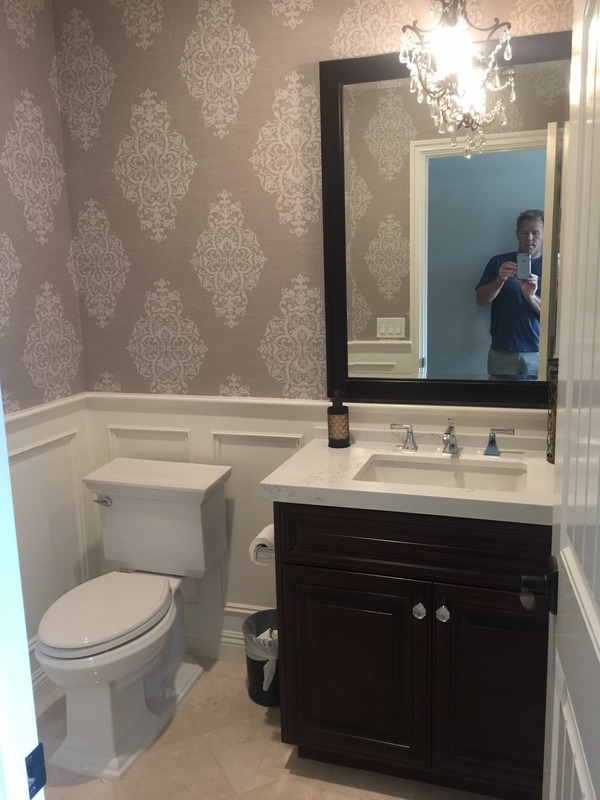 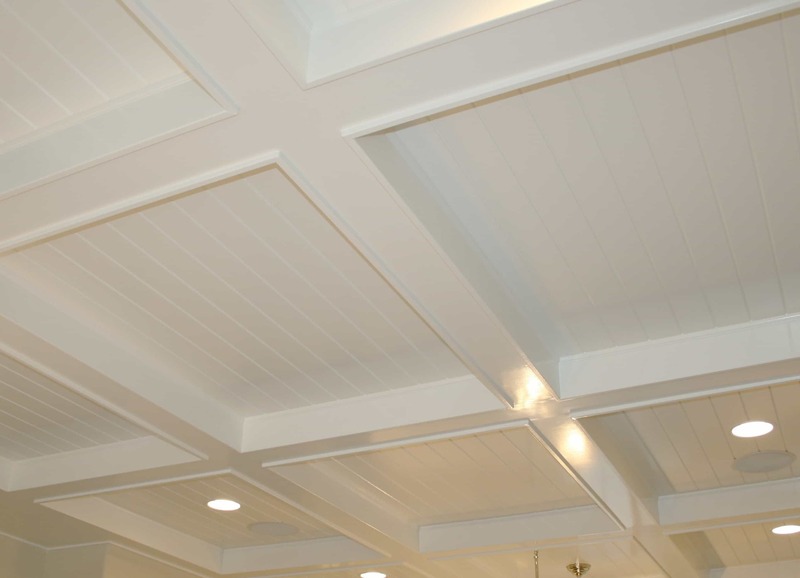 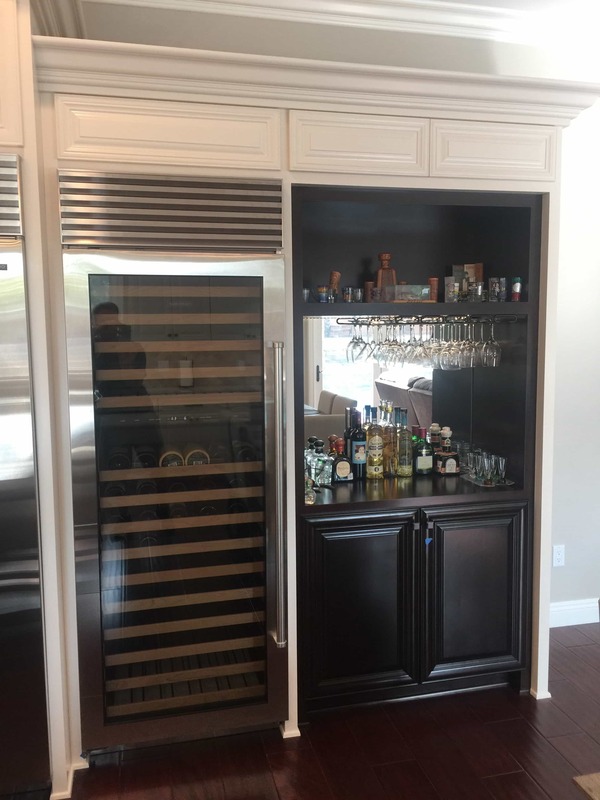 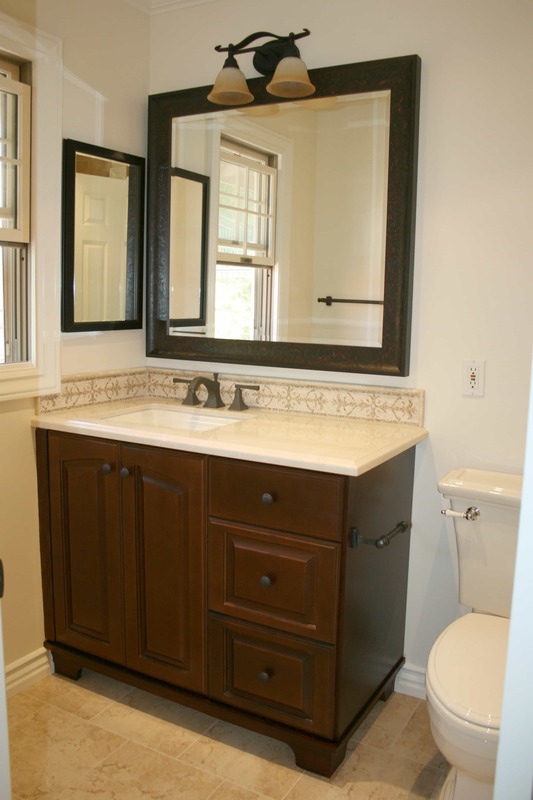 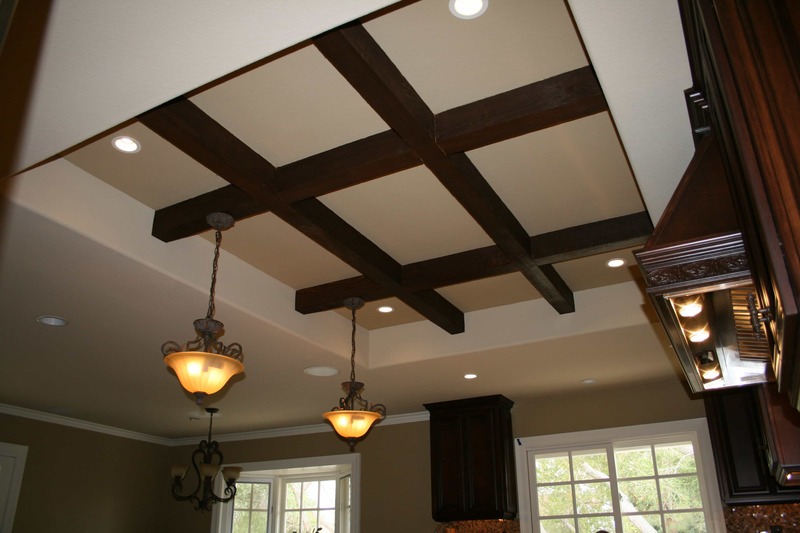 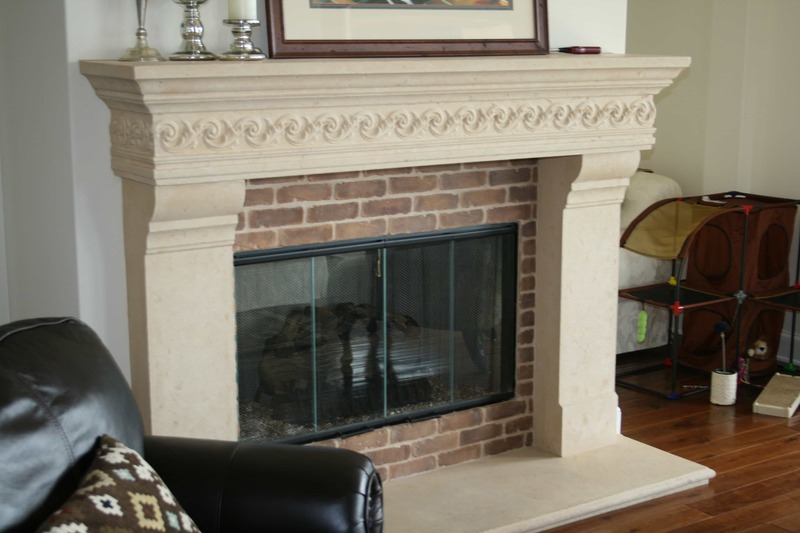 We hope you will consider Austin Construction Inc. for your next home project!